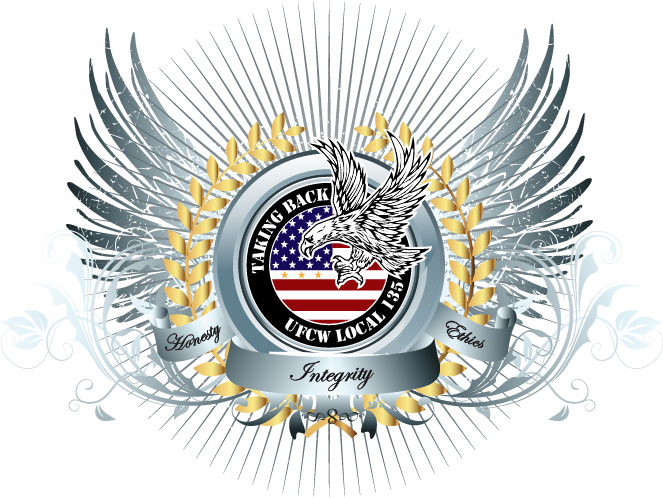 We would like to extend our deepest appreciation and thanks to the members of Local 135, the UFCW labor leaders that stood with us, the Tres Hermanas, (Sandy, Anabel and Isabel), all retirees, all spouses, families, all Community members, all labor community partners, and all others that stood strong against the injustices of the previous president. 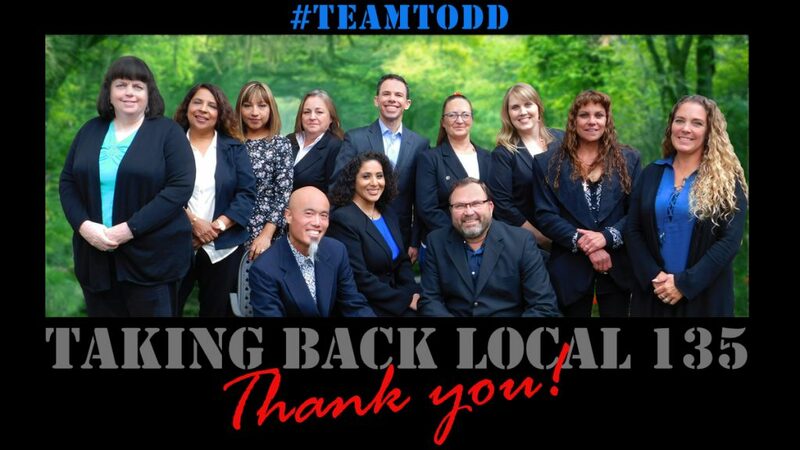 His actions stained and damaged the UFCW and the labor movement, and our victory in taking back our union for the rightful members of UFCW Local 135 could not have been successful without you and your continued efforts. We are looking forward to rebuilding our union and rekindling the relationships that were broken. We aspire to bring unity, power and solidarity back into the labor movement in Southern California. Greater strength and renewed vigor will extend throughout our whole country as well. Our future and success starts here and now. Thank you.